pls note that this price is FOB Qingdao 40GP full container load price, pls contact us for less than container load price. 1.Are you a factory or trade company? 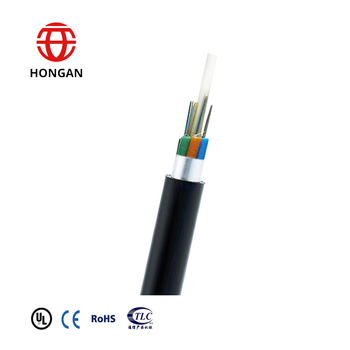 We are TOP 10 cable manufacturer in China, and we have legal import-export operation right. 2.Where is your location ? How can I visit there ? 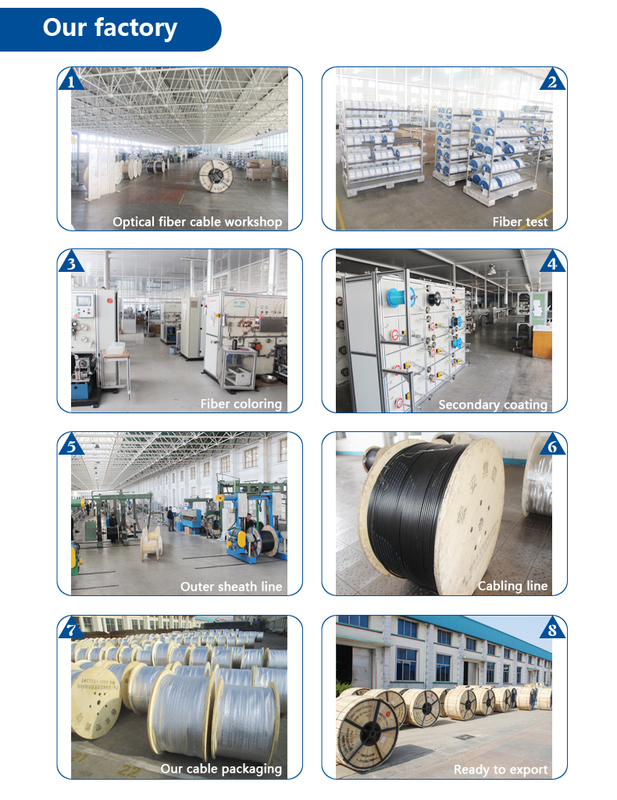 Our factory is located in Wendeng District, Weihai City, Shandong Province , China. We warmly welcome you to book a factory tour to visit us when you are free. 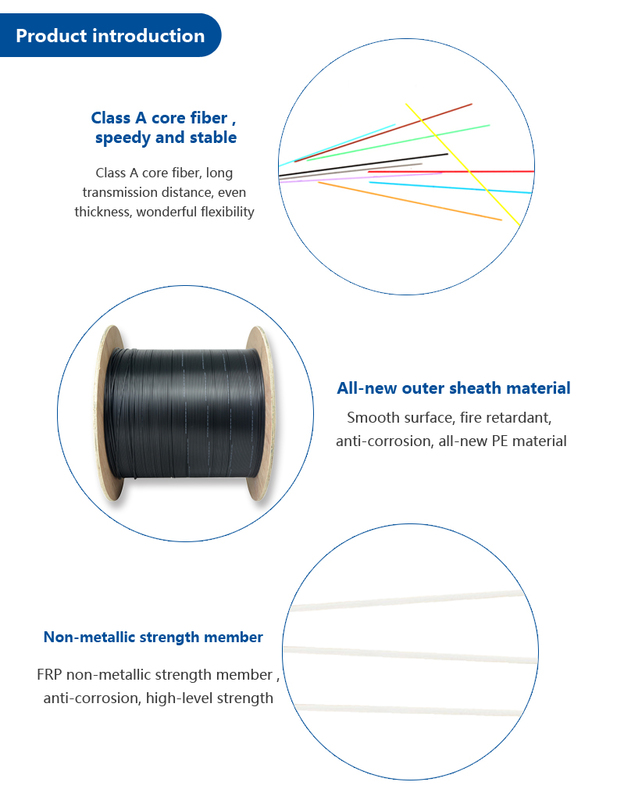 3.What kind of material do you use? 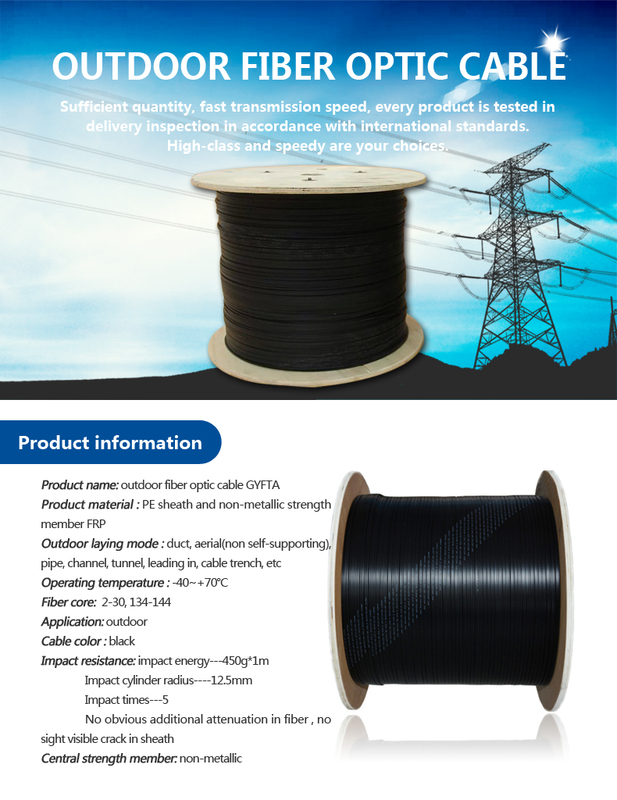 High quality PE, PVC, LSZH etc. 4.What is your after-sale service? 2 years warranty and professional technical persons to deal with your problems. 5.Do you provide any sample? Yes, we provide samples for your reference, your feedback will be highly appreciated. Free sample is available and can be sent within 3 working days once confirmed. 6.Could I order a small quantity for the first stage ? Yes, we accept small order. 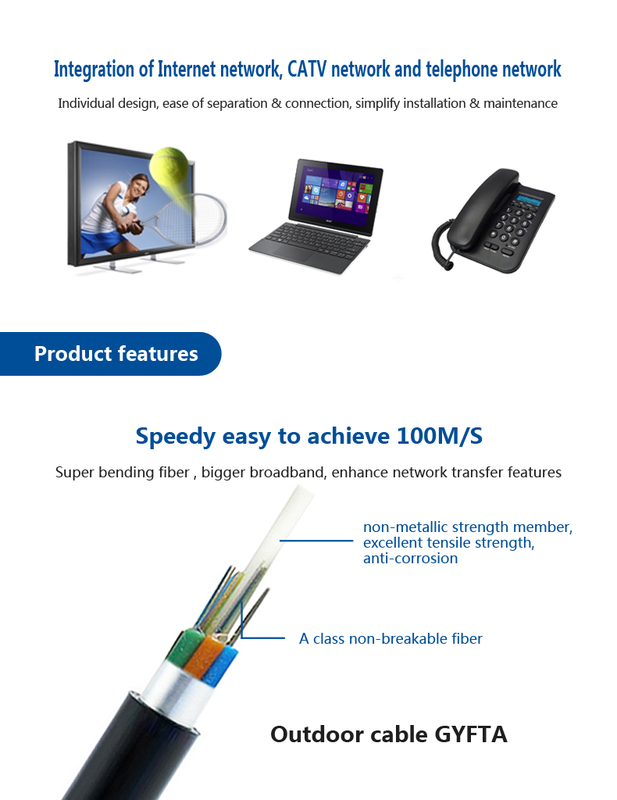 7.How many years is fiber cable's working time? 8.How do you arrange OEM, ODM? You can send us your design and drawing, and we welcome you to visit us for authorization and incumbency discussion. 9.How can I pay my purchase? 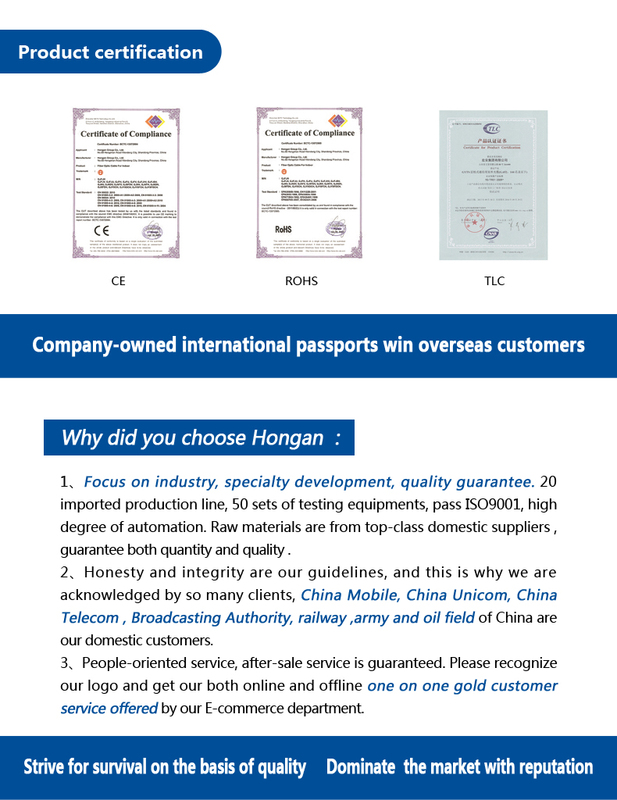 for small order and sample, we choose DHL and UPC. We accept payment by L/C, T/T, D/P, Western Union, Money Gram,Paypal and credit card. 12.Do you have certificate for raw material ? We build long-term friendly relationship with qualified ROHS raw material suppliers. 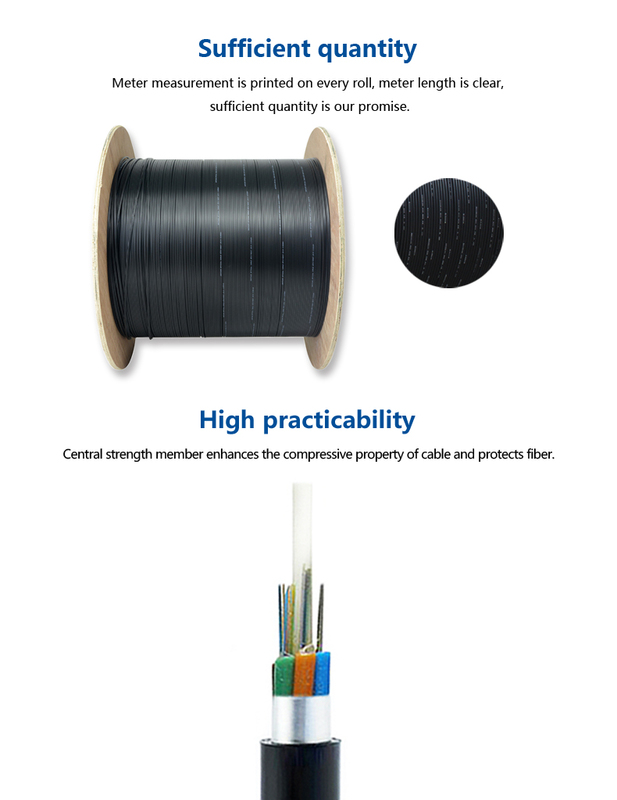 Within 7 working days, varies according to quantity, our annual export volume is 200,000 km cables. 14.Do you have any other distributor in any other country ? 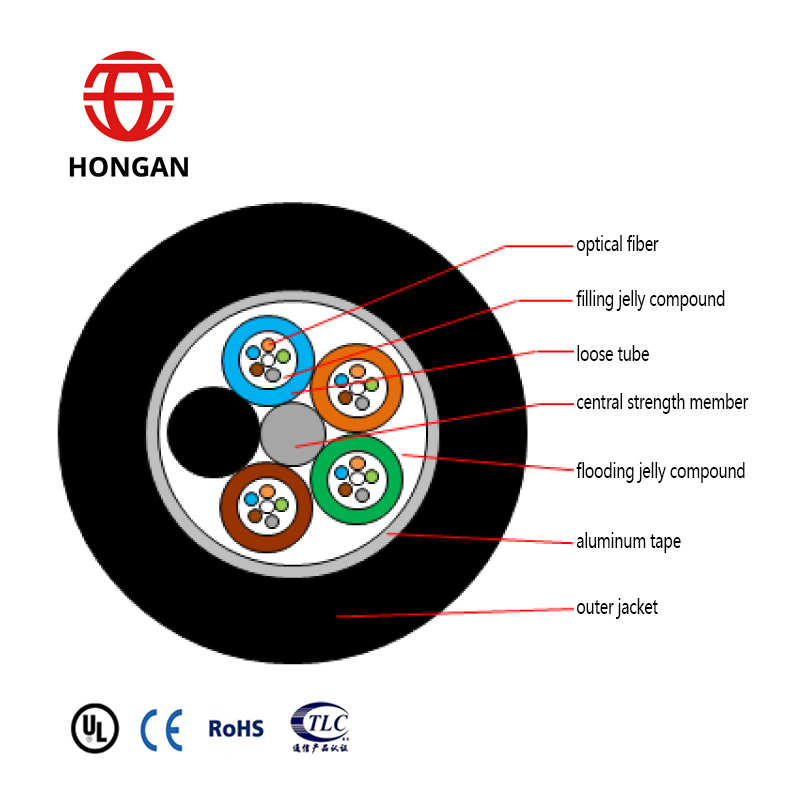 For overseas market, we sell our products to customers directly, and factory price is offered for you. Any inquiry to ask you to pay on any other account is illegal. 16. How can I contact sales person any instant ?